2. Worst. 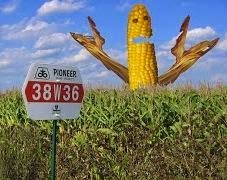 Corn monster. Ever.